Many people have become frustrated or even stopped reading the Bible due to a lack of understanding. If you’ve studied the Bible for any length of time, you’ve most likely come across certain verses that you found confusing. 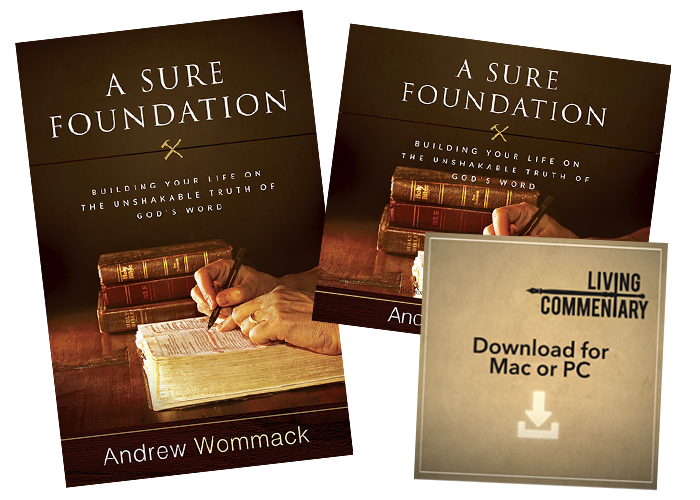 You might even have wished you could have a trusted Bible scholar like Andrew Wommack explain them to you. 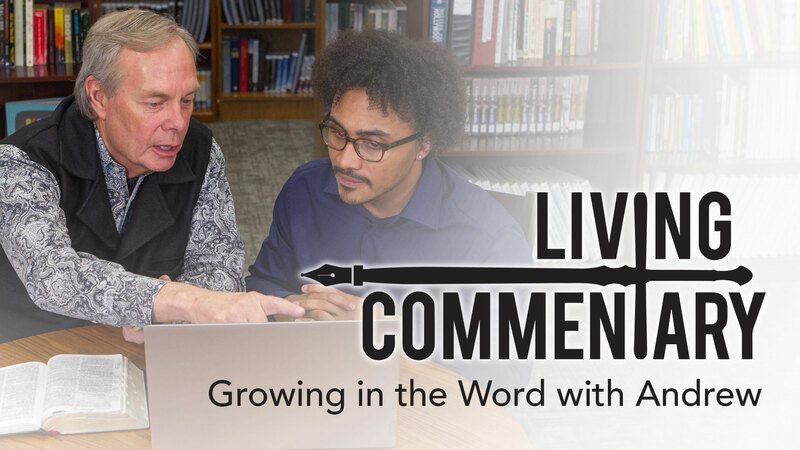 Well, now you can with Andrew's new Living Commentary! 11 Bible versions, 3 concordances, Oxford English Dictionary, Atlas with biblical maps, and much more!